Uniting AgeWell Carer Respite Service is holding a fundraising concert of musical acts that evoke the period of World War I. The performers are presenting a selection of ensemble, duet, and solo acts of songs such as Charming Weather, Pack Up Your Troubles, I Like To ‘Av a Little Bit On, and Keep The Home Fires Burning. 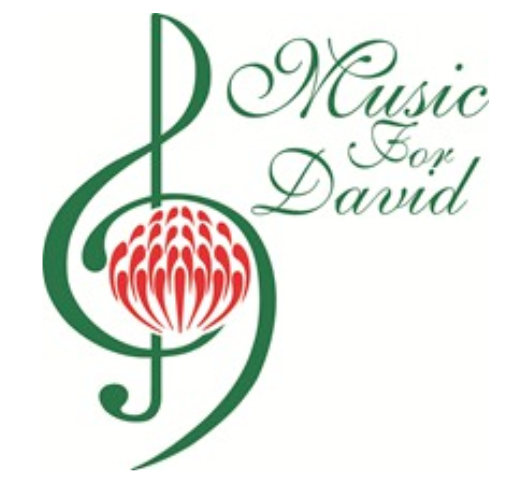 The concert series, begun in 2013, is in aid of Uniting AgeWell’s Music For David program, which supports people living with dementia and their carers. The program provides patients with iPods full of music from their adolescent years, after research showed those with dementia can still recall music from that part of their lives. Listening to the music reduces stress and provides respite to carers. This year’s concert will begin at 4pm on Sunday 22 March at St. Aidan’s North Balwyn Uniting Church. Tickets are $25 (or $20 concession) and can only be purchased at the door. Light refreshments will be served after the show.